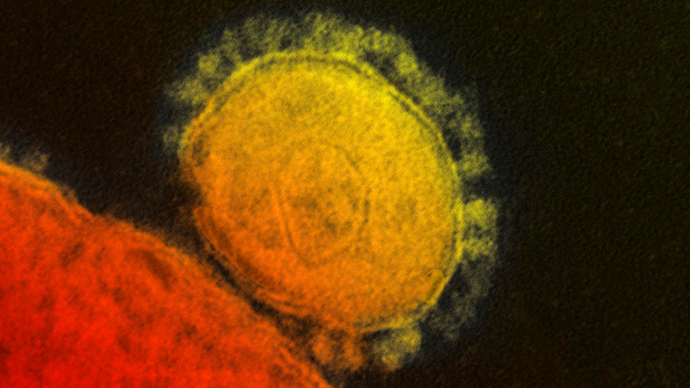 The second US patient to be diagnosed with the Middle East Respiratory Syndrome (MERS) waited four hours before he was seen by doctors in Florida as 20 health care workers await test results for the deadly virus. After sitting in the crowded waiting room of the Dr. P. Phillips Hospital in Orlando for four hours before being seen by a physician, it took another 8 hours for medical personnel to determine the patient had traveled from Saudi Arabia, one of the countries experiencing an outbreak of the disease, which is estimated to kill about one-third of infected people. The 44-year-old man was quarantined by hospital staff after they began to suspect the patient, who also works at a medical facility in Saudi Arabia, could be a carrier of MERS, a respiratory illness that begins with flu-like symptoms that may progress to pneumonia. Dr. Antonio Crespo, the hospital's chief quality control officer, said that as of Tuesday he had revamped procedures in the ER section of the hospital so that any patient who arrives with flu-like symptoms will be immediately asked whether they had visited Saudi Arabia, or other countries experiencing MERS outbreaks. “That is one of the learning lessons of this experience. Yes, we could have asked this sooner. I think we have created more awareness,” Crespo told Reuters. 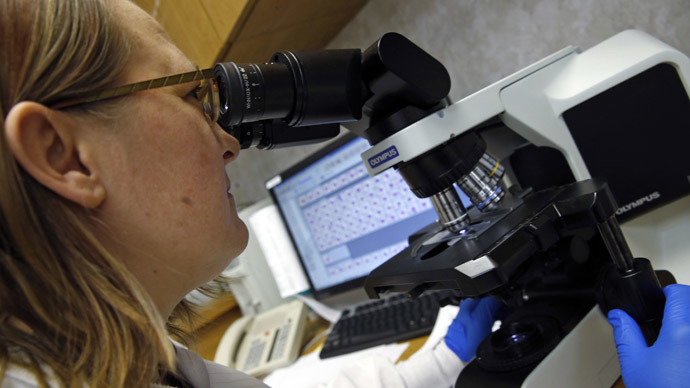 While the patient waited to be admitted, he was treated in a single room in the emergency department by healthcare workers who did not wear goggles and face masks that would have protected them from the virus, Crespo said. It was also learned that the individual flew on four separate flights on a route that took him from Jeddah, Saudi Arabia to Orlando, Florida. The US Transportation Security Administration (TSA), in response to a request by the US Centers for Disease Control and Prevention, is alerting travelers to the risk of MERS at 22 major US airports, a US health official told Reuters. 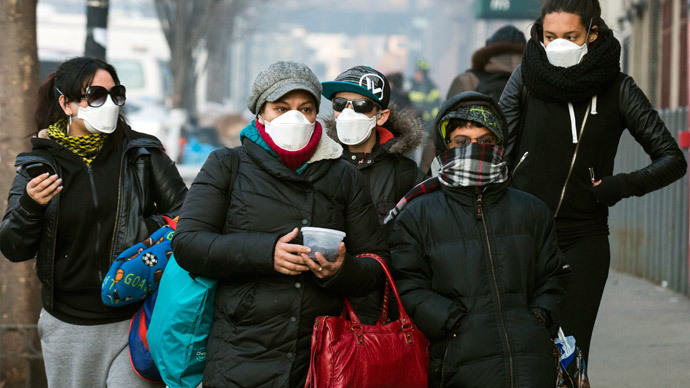 The warning, while saying that the risk of infection for most travelers remains low, states that people who suffer flu-symptoms within 14 days of being in the Middle East should consult a physician. Meanwhile, Florida health officials are monitoring the health of 20 healthcare workers who had been in contact with the patient. "We're just waiting for the results from the testing that was done yesterday to decide about discharge," Crespo said. Since April 2012, 206 confirmed cases of MERS have been reported to the World Health Organization (WHO), including 100 deaths. WHO convened an emergency meeting in Geneva where it was determined that although the virus has "significantly increased," MERS does not yet constitute a global public health emergency, the agency said on Wednesday. Thus far, the affected countries in the Middle East include Jordan, Kuwait, Oman, Qatar, Saudi Arabia and the United Arab Emirates (UAE). Other affected countries include France, Germany, Italy, the United Kingdom and Tunisia. 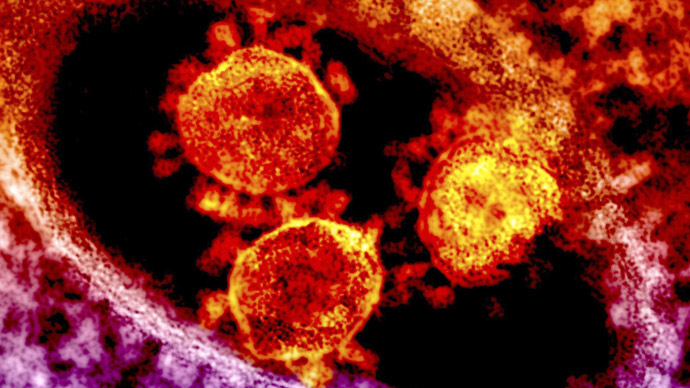 MERS is a virus related to SARS, or Severe Acute Respiratory Syndrome, which killed around 800 people globally after it first broke out in China in 2002. 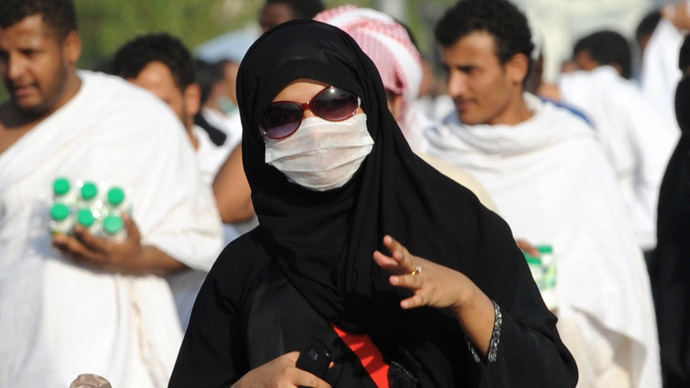 The first case of MERS was reported in Saudi Arabia in 2012.